Since 1966, college gymnastics' highest honor, the Nissen Award, has been presented annually to that year's outstanding senior collegiate gymnast. From 1966 through 1989 the award nomination, selection and presentation process was managed by the Nissen Company. IBM sponsored the award in 1990. USA Gymnastics sponsored the award from 1991-97. In 1998 Dr. Robert W. Emery, the 1969 winner, agreed to help the C.G.A. finance the redesigning of the Award and establish an endowment that would indefinitely cover the annual expenses associated with it. He must be an example of good sportsmanship and fair play...a champion in defeat as well as in victory. He must maintain a high standard of scholarship throughout his college career.  College gymnastics coaches, student athletes and accredited college gymnastics judges all across the nation are requested each year to submit nominations for the award. Gymnasts receiving the highest number of nominations are then placed on a final ballot and voted upon by those same coaches, athletes and judges. The award presentation is held annually at the NCAA Gymnastics Championships. The "Heisman Trophy" of gymnastics, the Nissen-Emery Award is inscribed with the following motto: "The true champion seeks excellence physically, mentally, socially, and morally." Hector Salazar, So. Connecticut State Univ.